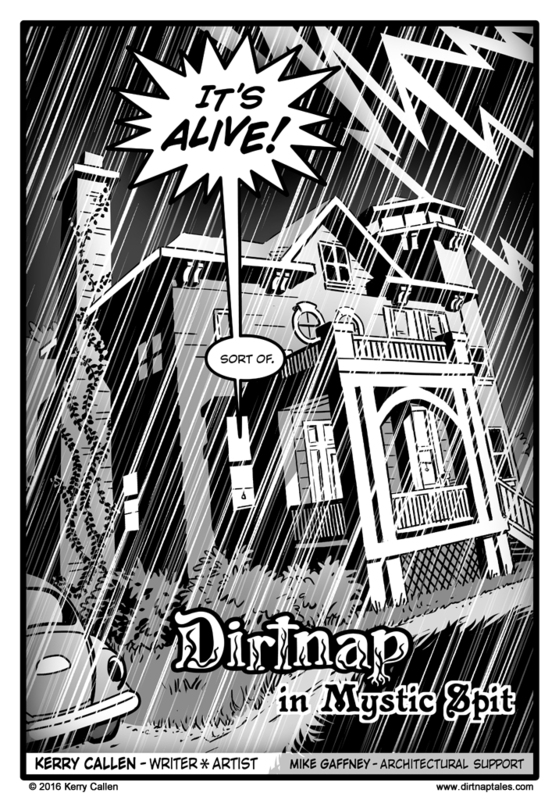 My New Web Comic-- DIRTNAP! I've stated before that I've been working on a monster comic for years now. It's true! 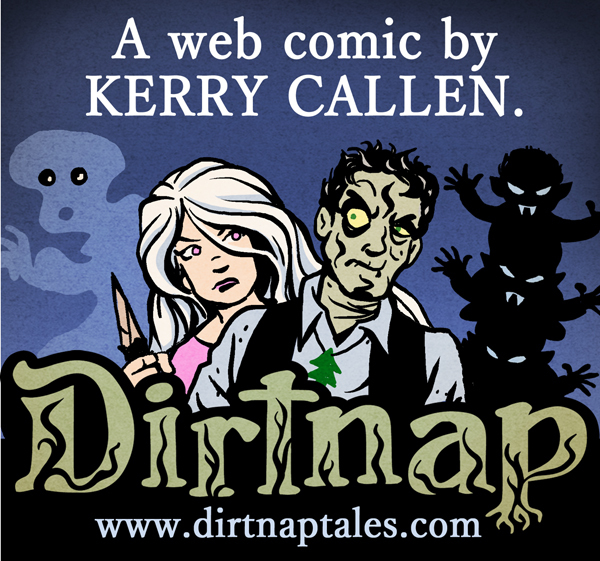 I'm kicking it off as a web comic today! 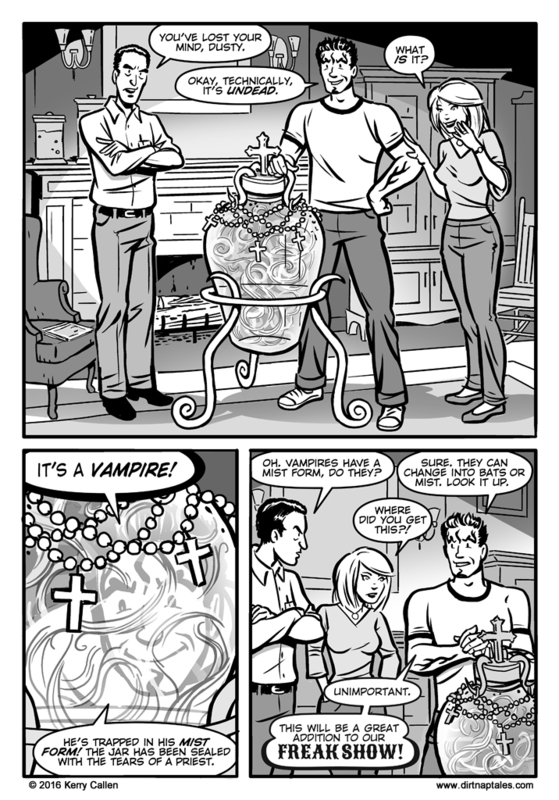 I've uploaded the first 10 pages and plan to post new pages every Tuesday and Thursday. 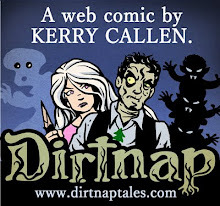 Check it out at www.dirtnaptales.com. 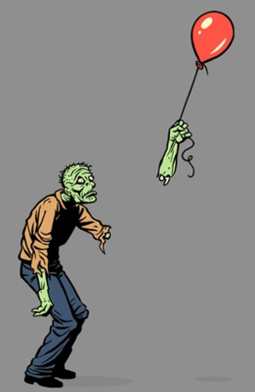 It's a story of monsters, tragedy, adventure, and humor. 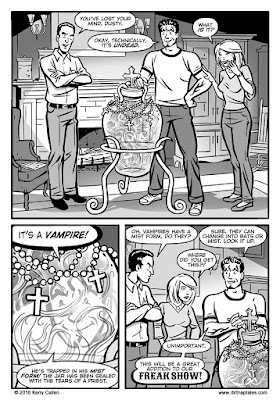 It will run approximately 160 pages and along the way we'll encounter vampires, zombies, ghosts, werewolves, and maybe even a mermaid or two. I could tell you more, but I prefer to let the story unfold on its own. 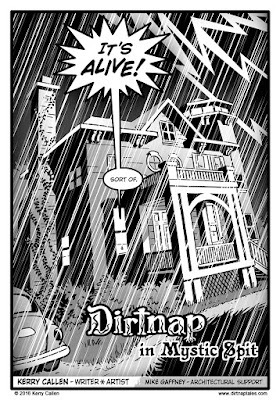 Check more out at-- www.dirtnaptales.com! Comic Battle of the Century!!! Click above to check it out!!! 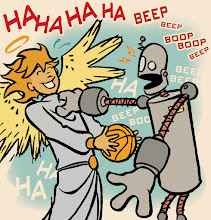 Kerry Callen's Halo and Sprocket available on Comixology! In full color! Click on image.